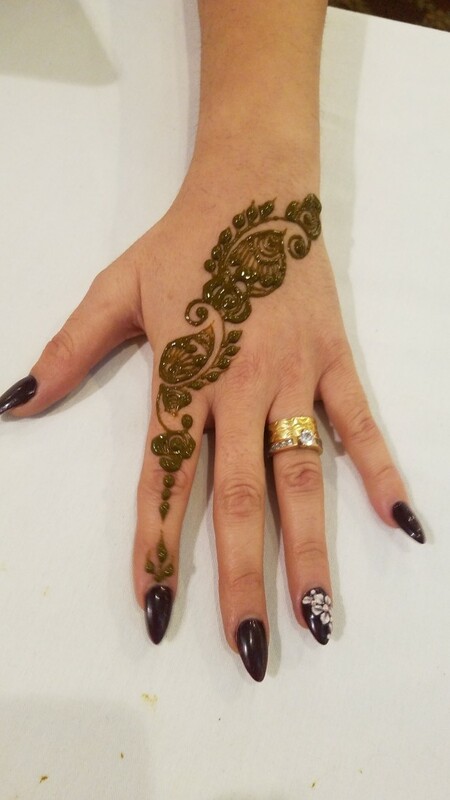 Henna San Diego specializes in creating Henna tattoo designs for various special occasions including Weddings, Baby showers,Belly Blessings,Bat/Bar Mitzvah,Girls Night Out, Birthday parties, Festivals, Corporate events, Fund Raising Events, Ceremonies, or any celebration. 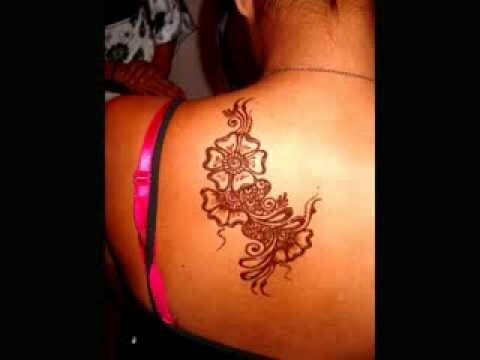 No matter what the occasion may be, Henna San Diego takes pride in providing quality henna services at Great Price!! 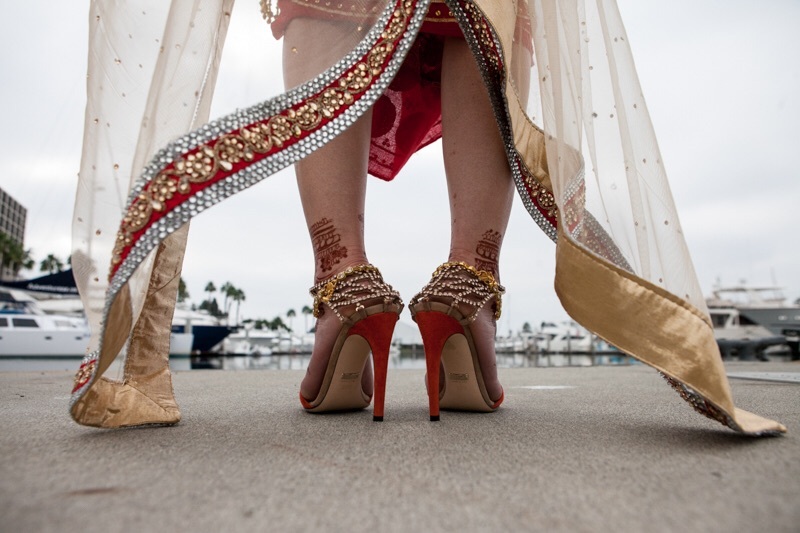 Our list of clients include Chase, House of Blues, USD, Kelk Resorts, Loews Coronado Resort & many more. We can accommodate any size event from a corporate event to a small intimate party at the location of your choice. 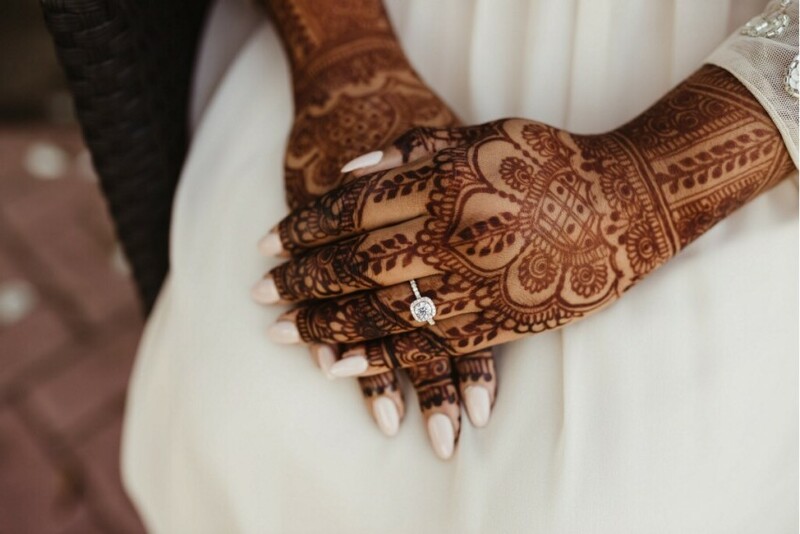 Each Henna tattoo designs are carefully hand drawn to create unique design for each individual. We only use 100% natural non-toxic ingredients to ensure a safe experience.